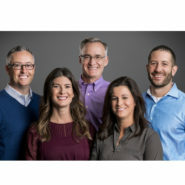 The doctors at Dental Arts Associates welcome you! 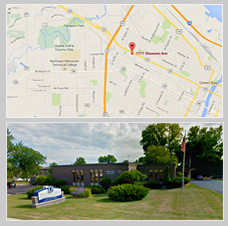 Dental Arts Associates of Green Bay, Ltd. are experienced in all facets of general dentistry and provide dental services at our Green Bay office located in Northeastern Wisconsin. Don’t hesitate to call us at (920) 494-9541 with any questions or concerns.